for $299,900 with 1 bedroom and 1 full bath. This 897 square foot apartment was built in 2004 on a lot size of 1190.00 Sqft. 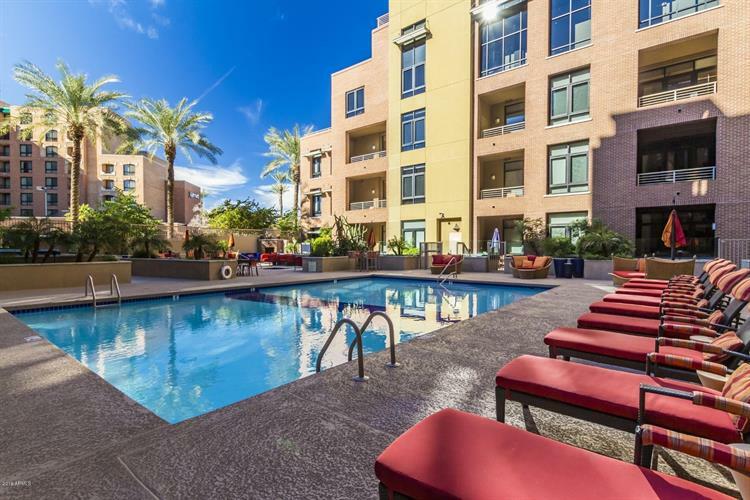 Fabulous loft living in the heart of Old Town Scottsdale and steps away from shopping, dining, nightlife, and more. This unit has upgraded flooring throughout, natural light shining through floor to ceiling windows and an open concept kitchen. Other features include a walk-in closet, separate office/den, private outdoor patio and gated garage parking. 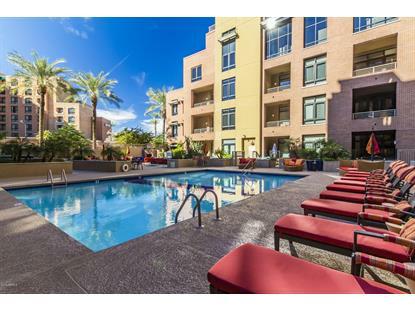 The community is equipped with a newly upgraded fitness center and resort style pool & spa. Come check out this amazing property today!